Unlike normal Uber rides, UberPool matches you with other passengers travelling along your route. If something unfortunate happens, and you get there later than the estimate, Uber will give you $2 off your next Pool ride. 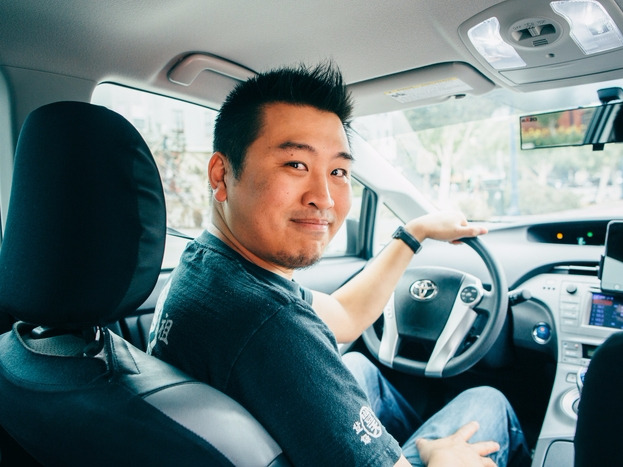 Uber plans to eventually make its “Arrive By” guarantee available in not just LA, but the 36 cities around the world where Pool currently works.